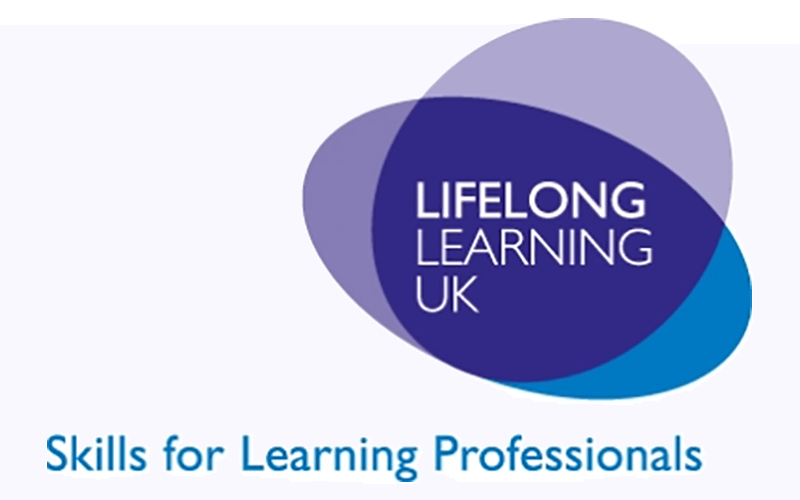 Lifelong Learning UK was an independent Sector Skills Council for UK employers in the lifelong learning sector, responsible for the professional development of people in community learning, further and higher education and work-based learning across the UK. The Business Narrative was approached to bring some commercial events expertise to their flagship annual conference during its third year. We worked closely with the LLUK team in developing the programme theme, building an advisory board to sense-check content and track themes, creating a programme design appropriate for the target market and market-testing the content topic and angles in order to secure top-level speakers. We also devised a tactical marketing plan with a trackable action list, helped build an internal database, drafted all marketing correspondence, and sourced and negotiated partner engagement agreements. In addition, we market-mapped the potential sponsor marketplace and developed the sponsorship sales package to the full proposition, and worked closely with all agencies and partners to deliver an exceptional event. The conference took place at Kings Place, chaired by Sir David Melville, then Chair of LLUK, with keynotes from Will Hutton and Ann Beynon OBE.